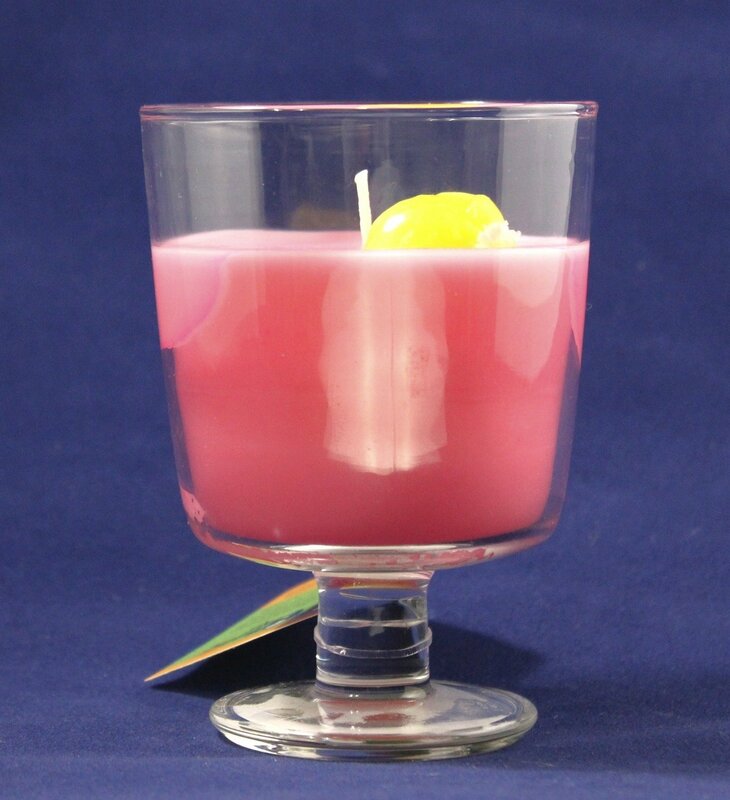 This candle is made from premium soft and creamy paraffin blend wax. This wax is a blend of premium ingredients, this allows for a great cold and hot scent throw. This allows the candle to function as an air freshener also. All our candles and scented products are handmade in Brooklyn NY USA.